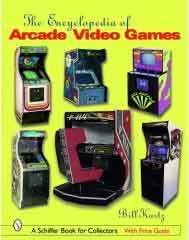 I only collect arcade books from 1985 and before. 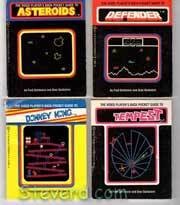 Pac-Man, Donkey Kong, Defender, Q*Bert, Tetris, and many, many others. 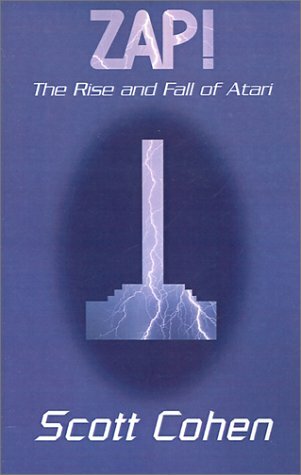 creation stories from the original programmers? which has become both a billion dollar industry as well as a cultural phenomenon. 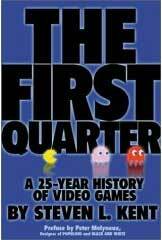 The First Quarter: A 25-year History of Video Games is an insider's look at the entertainment novelty that drove the evolution of high-technology. Shigeru Miyamoto (creator of Donkey Kong), Toru Iwatani (designer of Pac-Man), etc. These are older book that you might want to add to your collection also.